At least I remembered now and not on the first day! So back to square one with the recipes. 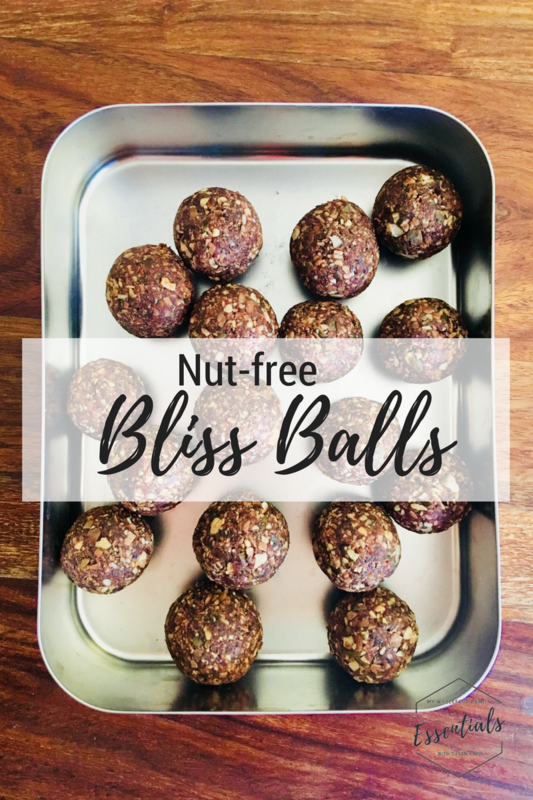 I whipped up these nut-free bliss balls to go in the freezer and will add 1 to his lunchbox every day. I got 16 out of this batch so they should last us about 6 weeks as long as sneaky fingers don't sneak them out of the freezer! If your child will notice and freak out about the visible green from the pepitas, by all means, roll the bliss balls in coconut to cover them up. Mine don't care luckily as I had run out of desiccated coconut! With the dates, these are definitely not a low-sugar option but they tick lots of other boxes and will be a great high energy snack for my very active 4-year-old. Place the dates in a small heat-proof bowl, cover with boiling water and leave to soften for 5 minutes. Drain and place into your food processor or Thermomix bowl. Add all remaining ingredients and process until the mixture is sticky and clumps together (TMX SP 5 / 30 secs). Roll mixture into balls and if desired, into desiccated coconut. What are your favourite nut-free school snacks? Please share some recipes below as I need a refresher! Summer has well and truly arrived here in Brisbane. It's steamy and sticky, the kind of weather where you're still sweating when you step out of a cold shower! All that really means though is it's DEFINITELY ice block weather. I've been making batch after batch of ice blocks and icy poles for the kids these holidays, nothing particularly fancy. Often just whatever fruit we haved whizzed up or even just fruit juice with coconut water. We have a gorgeous set of stainless steel ice block moulds and a couple of sets of silicone icy pole moulds. These are much better options than plastic, even if they say BPA free. 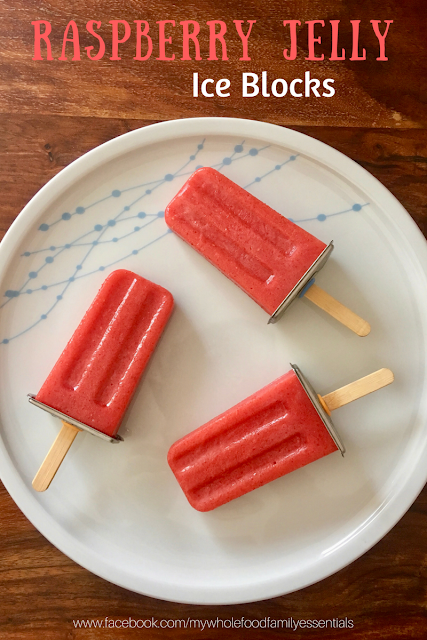 These jelly ice blocks were an experiment, hoping they would fill the kids up a little with the addition of protein-rich gelatin plus, being jelly, they don't drip so much! A big plus when they start melting the instant they come out of the freezer. I love the combo of raspberry and orange but you could use whatever fruit and juice you have. I added a couple of drops of Wild Orange essential oil to pump up the flavour, but that's totally optional (delicious though!). The first batch I made I didn't bother straining the mixture but the kids definitely preferred it strained and seed-free. If you make them let me know what you think! Place the juice, raspberries and sweetener into your food processor or Thermomix and blitz for about 10 seconds until well combined. Pour into a saucepan and set over low heat. Once just warm (not hot), sprinkle over the gelatin and leave for 1 minute. Using a whisk, whisk the jelly mixture until smooth. Strain into a pouring jug, then pour into your ice block moulds. Place into the freezer to set. I promised myself a stress-free Christmas and somehow it has worked out! We have a very small family and aren’t hosting this year so I haven’t got to do much at all which is wonderful! I had 2 traditional Christmas cakes soaked, baked and sent off to family by the middle of December. There will be just 8 of us at my aunt’s place on Christmas Eve and I am bringing a frozen Christmas pudding with raspberry sauce for dessert. Then there will be just 6 of us for Christmas Day at my mother in law’s place. I am taking a gorgeous peach and raspberry trifle and making the mayonnaise and sauces. Too easy! I wish you and your family a wonderful and relaxing Christmas and a healthy and happy New Year! 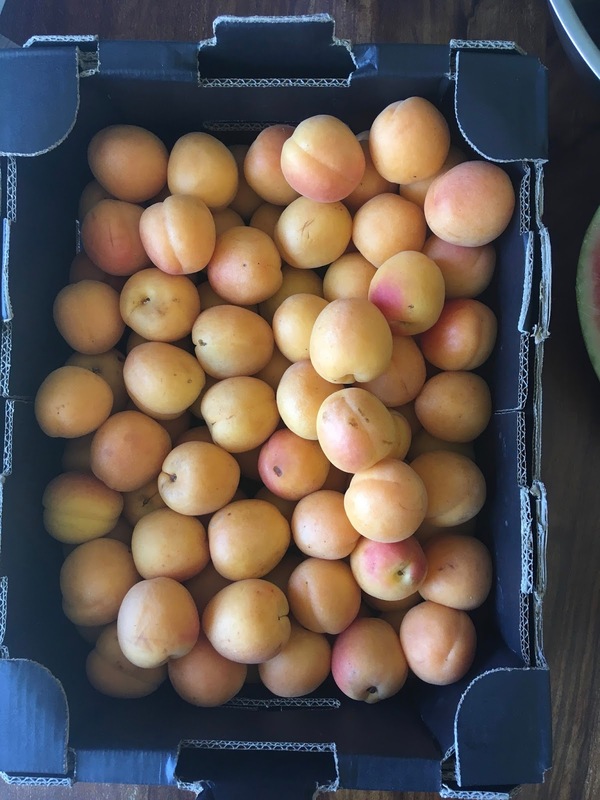 We were lucky enough to score a big box of apricots for just $4 during the week! Now I love apricots but it did have me scratching my head wondering what on earth we would do with we would do with them. I made a big batch of apricot chia jam (delicious!) and then decided to make some ice cream. Rather than fuss around making a custard, I decided to start with the easiest ever ice cream, which is essentially just frozen fruit, coconut cream and a little sweetener. It is soft-serve consistency straight away but you can also freeze until firm so you can scoop it. So easy, so tasty and perfectly refreshing in this stinking hot weather at the moment. I added a few essential oils to boost the apricot flavour but that's totally optional. A drop of cinnamon would be too much in this recipe, so just grab a toothpick and swirl it through your ice cream before giving it a final blitz to incorporate. Feel free to use a different sweetener depending what you have on hand, and also to adjust the amount depending on how ripe and sweet your apricots are. Remember you need to start this ice cream the day before you want to eat it. Enjoy! Slice the apricots into quarters and freeze overnight in a single layer on a baking tray. Place your coconut cream into the fridge to chill at the same time. When you are ready to prepare your icecream, place all ingredients into your food processor or Thermomix and process until as smooth as you like. 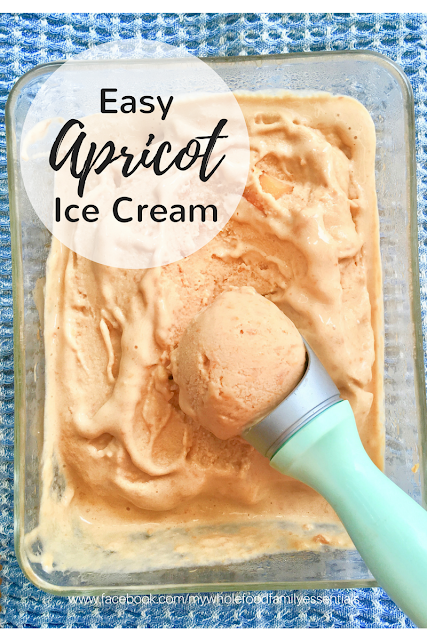 I left a few chunks of apricot for texture. While this apricot ice cream was completely delicious I have to say my all-time favourite ice cream flavour is choc mint and you can find my recipe here! Christmas time is the season for nibbles. 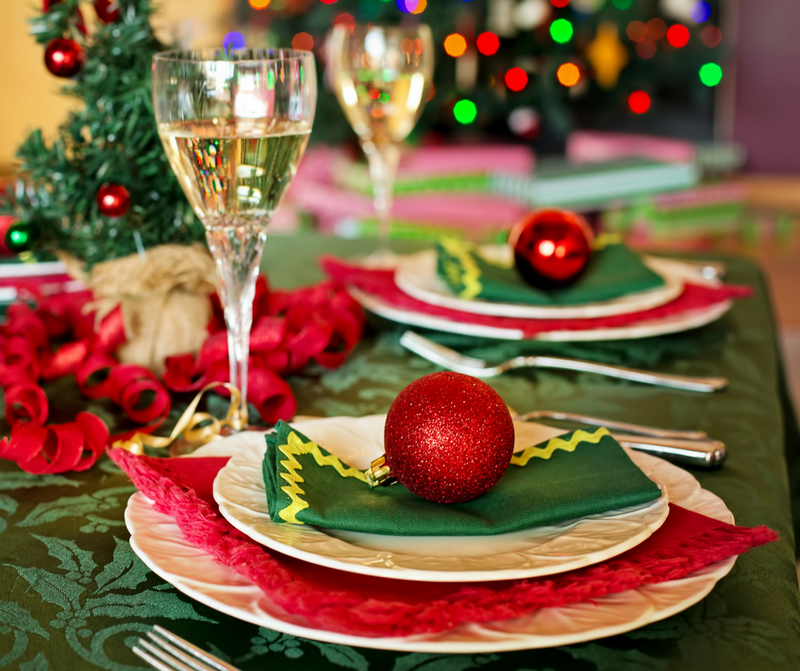 While I manage to get through most of the time without snacking at all, at Christmas time it becomes a bit of a free-for-all with all those tasty morsels on offer! 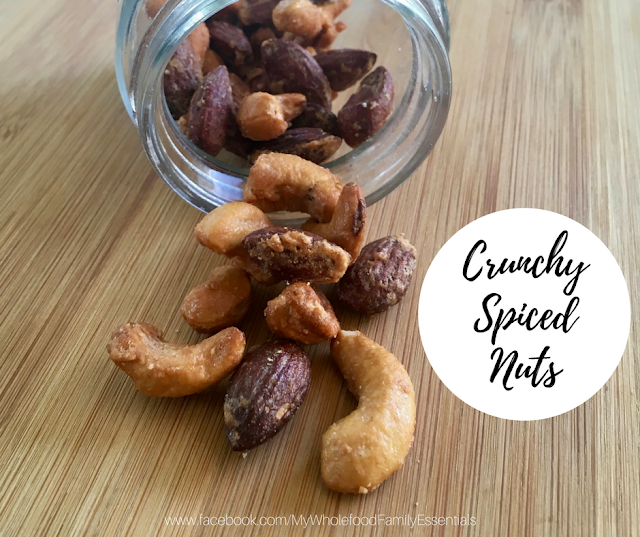 These are my take on the traditional sugar-coated baked nuts which are oh-so moreish but really fuel my sugar cravings. I've replaced the sugar with xylitol and used some beautifully festive essential oils for flavour. This first batch disappeared in record time which is a sure sign of a winning recipe! In a mixing bowl whip the egg white until foamy and thickened (Thermomix 1 min / Sp 4 / butterfly). Add all remaining ingredients and mix until well coated (10 secs / Sp 2 / reverse). Spread on a baking tray in a single layer and bake for approximately 15 minutes, turning halfway through, until golden brown and toasty. Remove and allow to cool completely. They will get extra crunchy as they cool. Store in an airtight container. Perfect to package up as gifts or to serve as a snack on Christmas Day. My boys have finished school and daycare, I've stopped setting my alarm and I'm making the time to get back into the kitchen - yep it's the Christmas holidays! Leading up to the big day I will be sharing my favourite festive recipes flavoured with pure essential oils. Have you used oils in your food yet? The pure flavour is incredible and can take a very simple recipe to new heights of deliciousness. You generally need only a drop or 2 of each oil so it's also really cost-effective. So which oils are suitable to use in your food? You will get a clue in the name eg. if it's a herb, spice or fruit it will be food-grade. 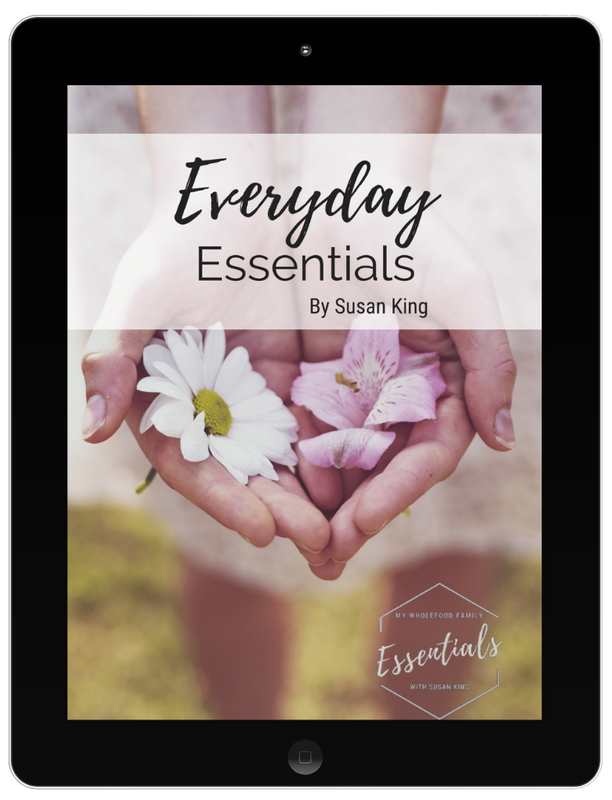 I only use and recommend doTERRA essential oils and you can find more info about the oils and how to purchase here. 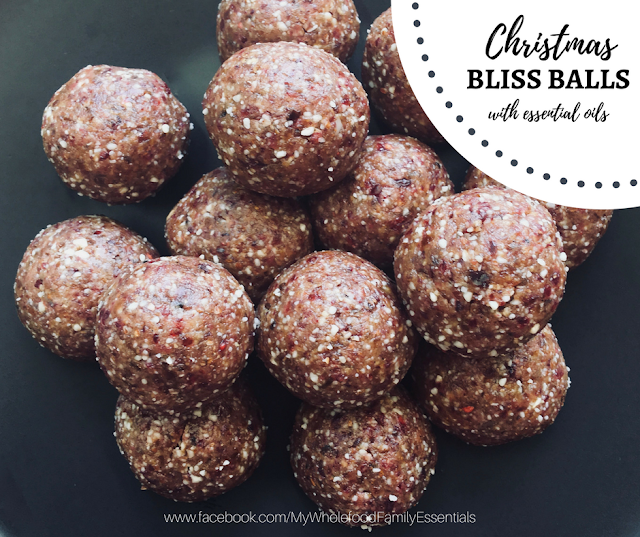 I made these festive bliss balls for an oils class last weekend and they were a big hit! 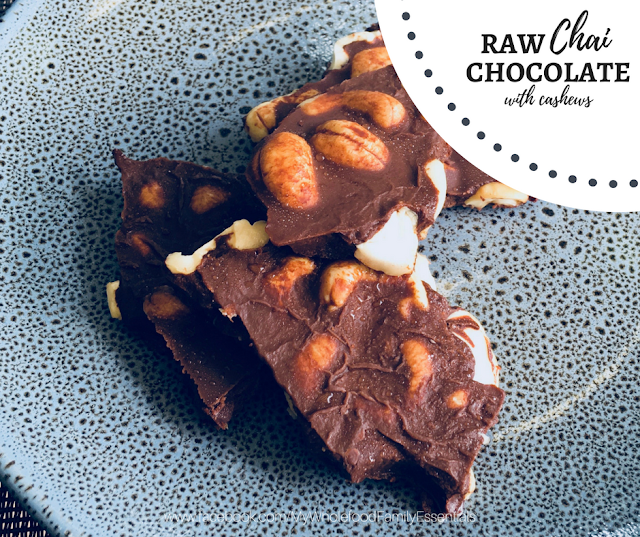 Packed with flavour, they are perfect for when you are asked to bring a plate and I guarantee you will have trouble stopping at one! Place all ingredients into the Thermomix and blitz for 30 seconds / SP 9. Roll mixture into balls. Makes approximately 14. I'm back and with a delightfully simple and seriously delicious recipe to share. As we approach the end of the term, the kids have been really running out of energy. Tempers are short and patience even shorter. I've learnt that the best way to guarantee a peaceful time after school is to feed them well the INSTANT they walk in the door. Such a cliche but a few of these cookies and a glass of milk (1 x cows milk, 1 x rice milk, 1 x coconut milk) and there were 3 happy little campers. I made these yesterday and saved a couple for myself to have today, and I'm so glad I did because they were even better today! More flavour and better texture. When they're fresh they are verrrry soft and likely to fall apart. Next day, they have a good bite to them and are absolutely perfect with a cup of tea. I've been doing a bit of experimentation with xylitol as a sweetener lately and so far I'm really impressed. 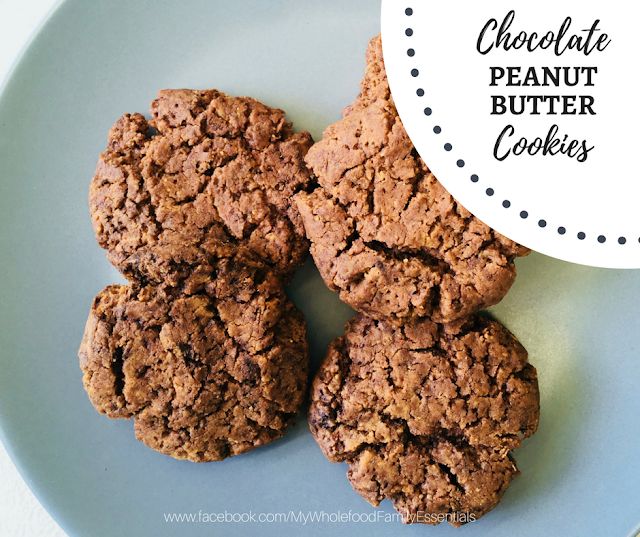 Most peanut butter cookies call for equal amounts of peanut butter and sugar, which would be WAY too sweet for us. Even the 1/2 cup of xylitol was a little much and I would cut it back to 1/3 or even 1/4 cup next time. Xylitol is a sugar alcohol made from birch with a low GI. As with all sweeteners, I use it sparingly and rotate between different types so we are not having the same thing all the time. If you have dogs, I would suggest using an alternative sweetener as it is DEADLY for them and you wouldn't want to risk your fur-babies eating the crumbs of these cookies. Mix together until well combined. Roll teaspoons of mixture into balls and place on a baking tray. Flatten the tops with a fork and bake for 10 minutes, rotating the trays halfway. Hey there! You may have noticed things have been a little quiet around here lately. The first reason is that my father had a stroke and car accident at the end of July. He spent 2 weeks in intensive care and now 2 months later is still in hospital. I try to get to the hospital most days which uses up what little ‘spare’ this me I have with 3 children and a business. The second reason is that my computer died! I was very attached to my MacBook and definitely lost some photos and files in the process. Back up your work people!!! The third reason is that I’m now running everything from my iPad and cannot for the life of me work out how to upload photos from my iPad into blogger. It just doesn’t work! And a food blog without photos is no food blog at all. BUT I am still sharing recipes and lots of other good stuff too over on Facebook, so make sure you like my page to stay in touch. I also have a twice-monthly newsletter which you can subscribe on the top right of this page. Hopefully back to normal soon, I have so many half written posts waiting for the photos! 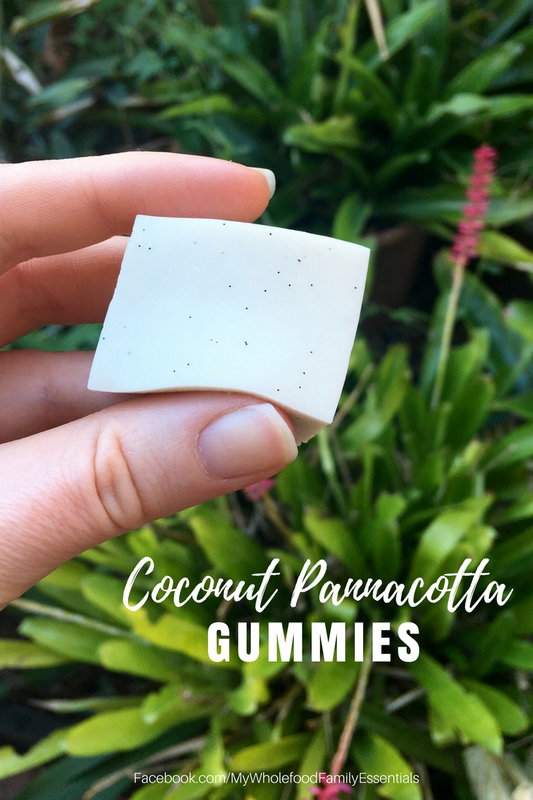 Are you a fan of gummies? We've been making LOADS of them over winter with orange juice, coconut water and immune supporting essential oils like lemon, orange and On Guard. Get the recipe for my citrus gummies here. The gelatin is just so good for gut health plus the kids love them and have no idea they're eating something so healthy! I wanted to switch things up a little this time and make more of a dessert. Pannacotta is one of my all time favourite desserts and it was easily converted into gummies. While gummies are usually quite firm, I wanted to recreate the wobble that is so characteristic of a Pannacotta so I used just 1 tablespoon of gelatin. With this amount of liquid you could use up to 1/4 cup of gelatin. I used rice malt syrup as the sweetener here to keep them fructose free, but you could use honey or maple syrup instead. You might just need less though as they are much sweeter than the rice malt syrup! Place the coconut milk, cream, syrup and vanilla into a small saucepan and mix until just combined. Sprinkle over the gelatin and leave to bloom for 5 minutes. Place the pan over low heat and stir together until melted and smooth. Pour into a glass dish and place in the fridge to set. Do you use any? Do you use it on your kids? I remember always having a little green bottle of it stashed in my nappy bag when my eldest was a baby. And it was certainly handy if you had to change a nappy and there was nowhere to wash your hands. Yuck!! I never felt quite comfortable with it though, which is why it really was for emergency use only. It seems that was a good thing because it doesn't take much research to see that hand sanitiser has some very questionable ingredients. One of those ingredients is triclosan. Triclosan is a chemical used for its antibacterial and antifungal properties in products like soap, toothpaste and hand sanitiser. Have a read of this article on Nourished Life for more info about triclosan and why we should avoid it. Bottom line, it's no more effective than washing your hands with plain old soap and water PLUS it has some potential serious health implications. The FDA in America has banned triclosan from being used in antibacterial soap products (read here) but there has been no similar move here in Australia unfortunately. Last term my 8 year old came home with a note saying all children in the class were required to bring in a bottle of hand sanitiser to use in the classroom. Because apparently it takes too long for everyone to wash their hands at the sink that is literally next to their door. I checked with his teacher and unfortunately our homemade one wasn't going to be acceptable because it's in a glass bottle (and you never keep essential oils in plastic). There is a great guide to natural hand sanitiser here on Nourished Life (I went with the Squeakie for Mr 8 to take to school). Bottom line - it is best wash your hands with soap and water rather than anything marketed as 'antibacterial', and on those occasions where you can't, choose a natural hand sanitiser without triclosan. My stance on all these types of products is to go as natural as possible. 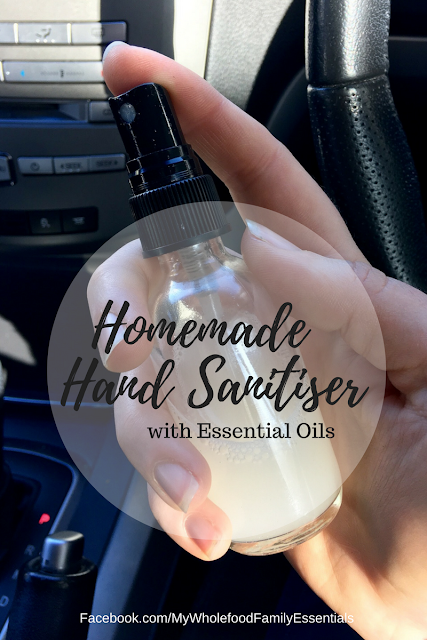 If you would prefer to make your own hand sanitiser (and given the price of the natural ones you can purchase, you might want to consider it!) this is the recipe I've been making since January. It has some powerful ingredients, feels nice on your skin, no nasties and it smells amazing. I use doTERRA's On Guard essential oil blend in this because the ingredients are exactly what I'm looking for. It is a blend of clove, cinnamon, wild orange, eucalyptus and rosemary essential oils which together are protective against environmental threats and have cleansing and purifying properties. The aloe vera gel is moisturising and the witch hazel has astringent, antioxidant and soothing properties perfect for your skin. Place all ingredients into a 60ml glass bottle* with a spray top. Top up with filtered water and shake before use. I keep this bottle in a zip lock bag in my handbag so it's with us whenever we're out and about. When the kids jump back in the car after school, daycare, playing at the park or doing the shopping I give their hands a spray with this and I have to say, we seem to have avoided most of the bugs going around this year. 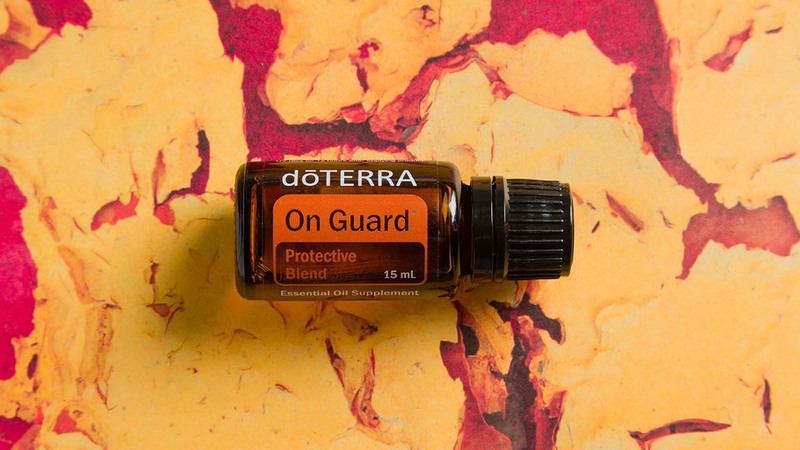 On Guard is one of our most used essential oils. We have a roller bottle made up with On Guard and Frankincense which we get on our bodies everyday and if anyone has the sniffles or the start of a cough it goes in the diffuser to cleanse the air and support healthy immune function. Love, love, LOVE our On Guard. If you haven't yet introduced doTERRA essential oils into your home click on over here to read more. So are you up for making your own hand sanitiser?